Hotel front desks can be quite a hassle at times when the service is not up to speed. This leaves tired guests all the more disgruntled as all they wish to do is to retire to their plush, comfy beds immediately. Whilst this is in no way belittling the wonderful front desk service that some hotels provide, it can be a whole lot more convenient if guests were given the luxury of speeding up the process entirely, in order to check in and receive their keycard. 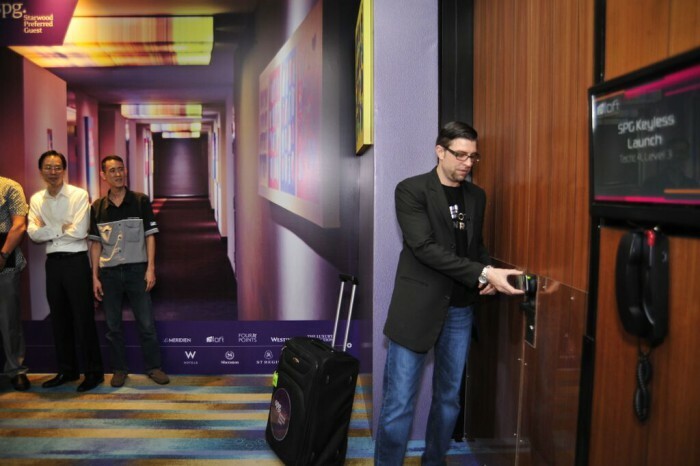 This idea was exactly what Aloft Hotels and Starwood Preferred Guest® (SPG®), a program of Starwood Hotels & Resorts Worldwide, leveraged on when they created the SPG Keyless. 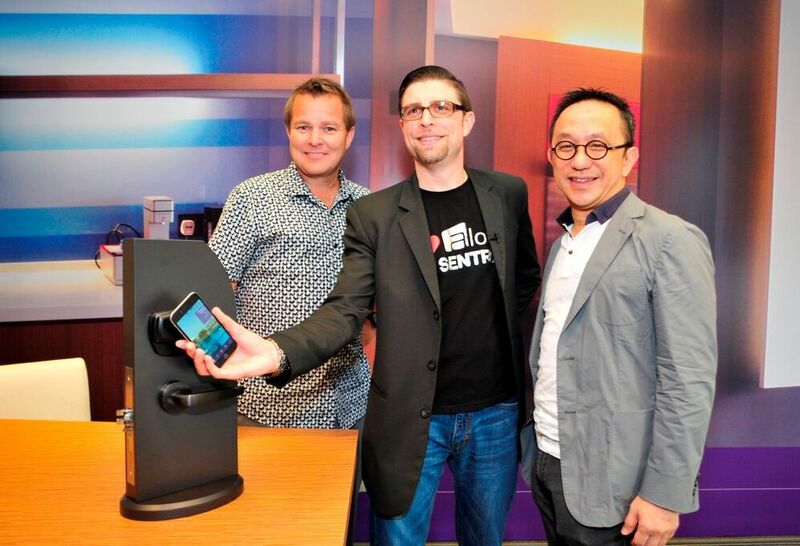 The concept allows hotel guests a way of opening their room doors with just one tool in hand—our own smartphone. Therefore, with the addition of SPG Keyless, the traveling experience is being redefined especially for the millennials, and the Aloft brand is at the forefront of pioneering this movement in Malaysia. 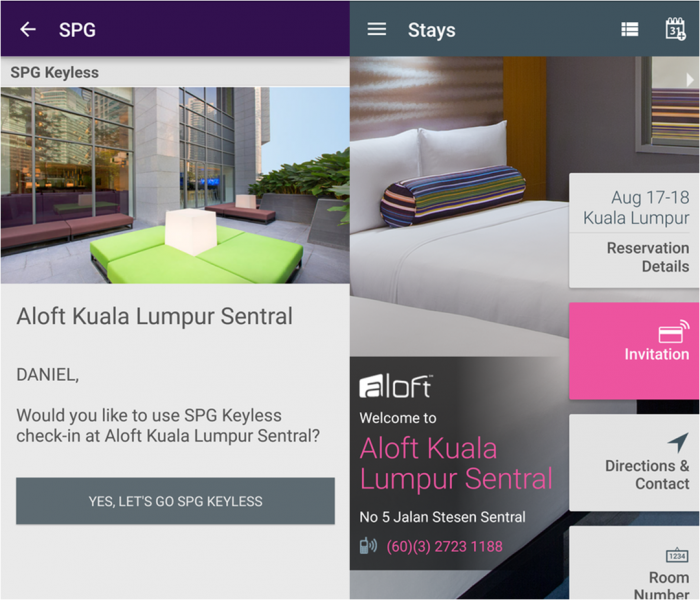 The concept operates by way of the SPG app, which should be downloaded from the Google Playstore or Apple Appstore prior to a guest’s stay at the Aloft KL Sentral hotel. 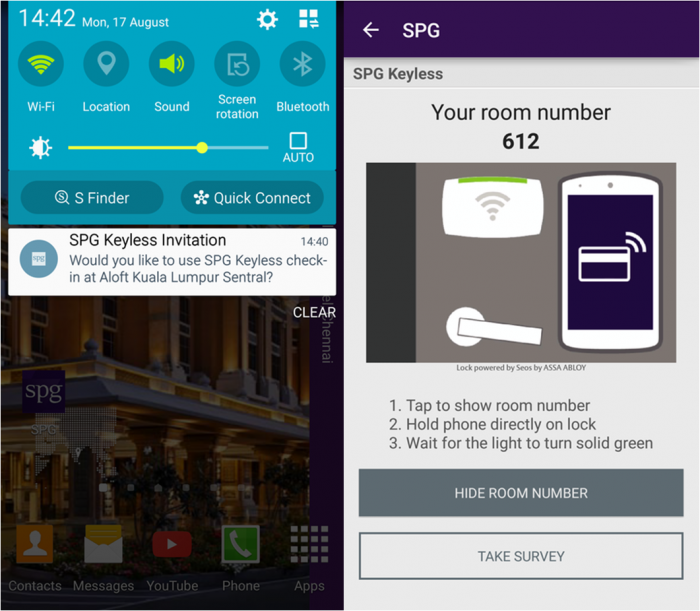 SPG Keyless utilises the Bluetooth function instead of online data, so users can be rest assured that the app would not eat into their current data plan and that the app can still be used to access your hotel room if you do not have a strong internet connection. Upon booking a stay with the hotel, guests must register their phone through the app and allow for push notifications. This will in turn prompt the guests whether or not they wish to go keyless for their upcoming stay. Once having keyed in the necessary details required, all guests have to do on the day of their stay would be to make a quick stop at the front desk. This process is a one-off thing and will no longer be required during the stay at the hotel, as additional ID requirement is a mandatory requirement by law. When the room is ready, a notification will be sent to inform guests that they can start enjoying their stay. 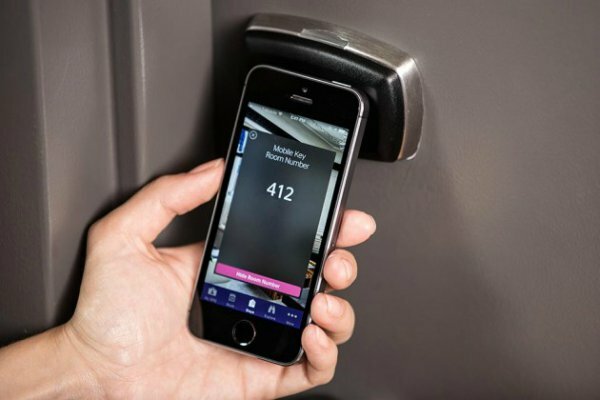 To unlock the door of their room, guests will have to use the SPG app to access their reservation details, where their room number will be displayed. Then they will have to hold their phone over the digital lock on the room door for a few seconds before a solid green light appears and a audible click sound will be heard, which means they can now enter their room. The main thing that the Aloft brand wishes to bring to the table with this idea is that it aims to revolutionise the check-in process, but not replace it. Guests are still given a room access card thus the keyless option provides an alternative experience for the younger generation who may be able to appreciate the new innovative uses of their own tech. After all, the smartphone is already an appendage of the body for most youngsters these days. This keyless notion reminds guests that they are no longer just a room number, but they are humans who wish to enjoy their stay with a hotel that is able to surpass their needs by giving them the recognition they truly deserve. With the SPG Keyless, Aloft also ensures that the app is encrypted, hence security is of the utmost guarantee that they wish to provide. The Aloft brand prides themselves on delivering a fresh approach to the traditional staid hotel landscape and they try to reflect this in the services and facilities that they offer. 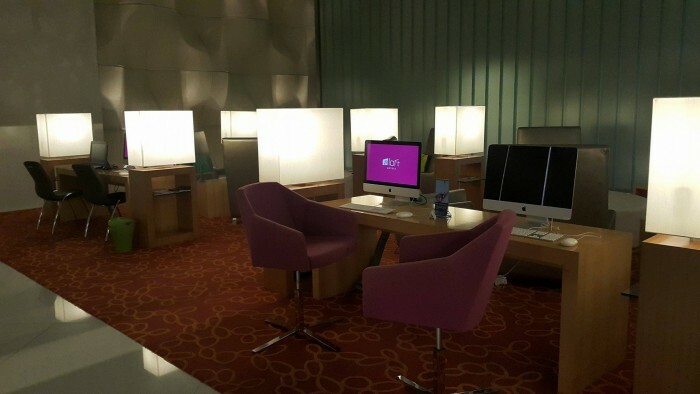 Apple desktop computers made available in their lounge. With the concept being adopted by Aloft in Malaysia, they are able to meet the demands of tech-savvy millennials. The brand embraced SPG Keyless by utilising what would already be a possession of many, and were wise to pick up on such an innovative concept, as it certainly provides a glimpse into the future of a smartphone’s versatility.